The agenda of the conference included several panel discussions, an exclusive IMGL MasterClass, unique and informative keynote presentations, a fireside chat, several networking opportunities and last but not least a live music performance by Tal Ron, who delighted the attendees with his original music: “Four on the Floor”, “It’s Only Natural (Alone in the Dark with You)” and a surprise hit. The attending delegates had the unique opportunity to hear the recent updates and enjoy network sessions with some of the leading names of the industry. 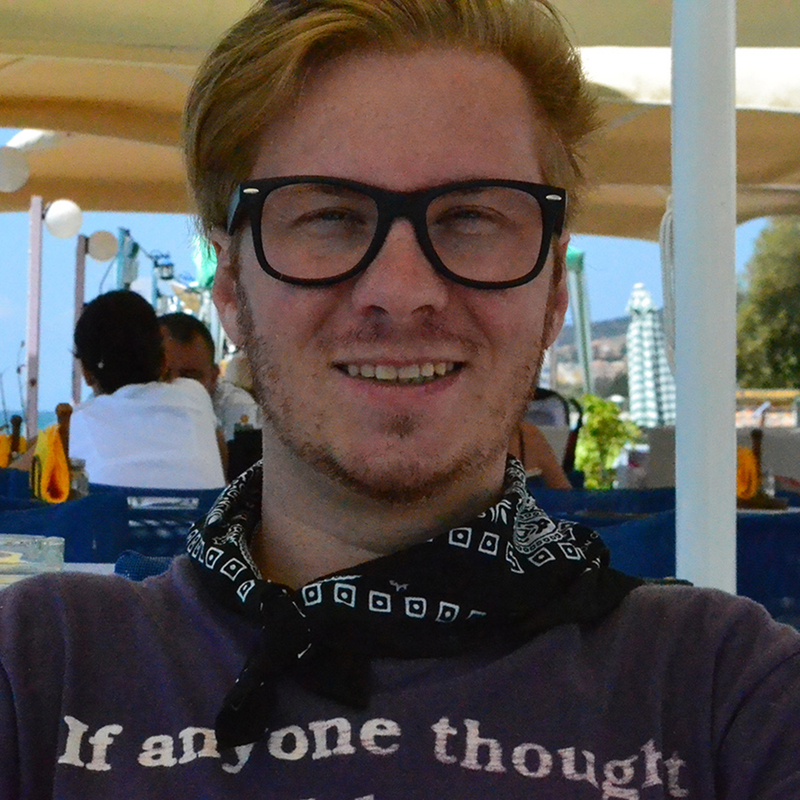 You can find the full list of speakers below at the end of the press release! The audio recordings of the panel discussion and videos will be available in a few weeks on special platform which is going to be launched on our website. 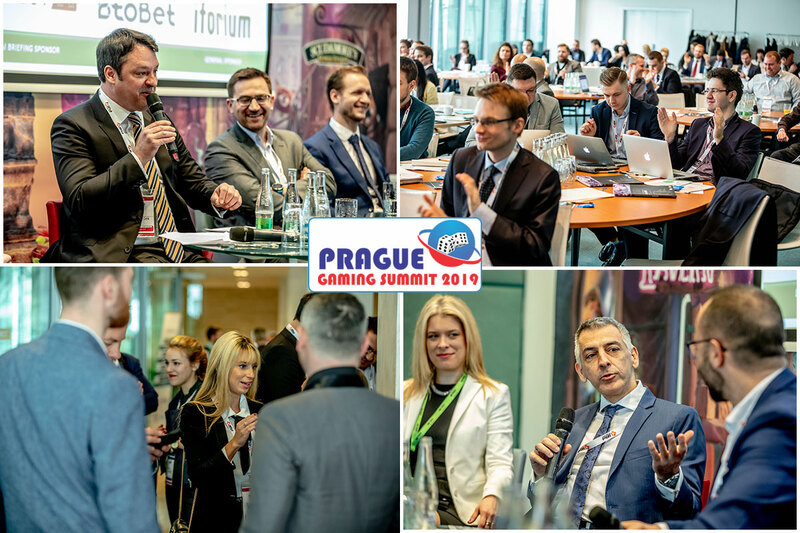 “We are honored to have such a great turn out in Prague year by year and we are already starting to plan the 4th edition of the event which will take place at the beginning of March 2020. 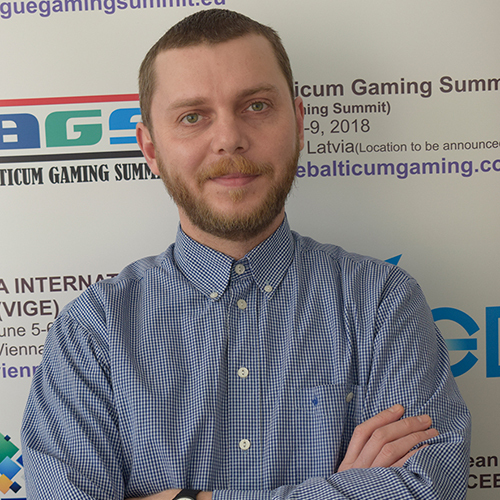 Prague Gaming Summit continues the mission of all our event, quality learning and networking in our special boutique style!” stated Zoltán Tűndik, Co-Founder, Co-Owner and Head of Business at European Gaming Media and Events. 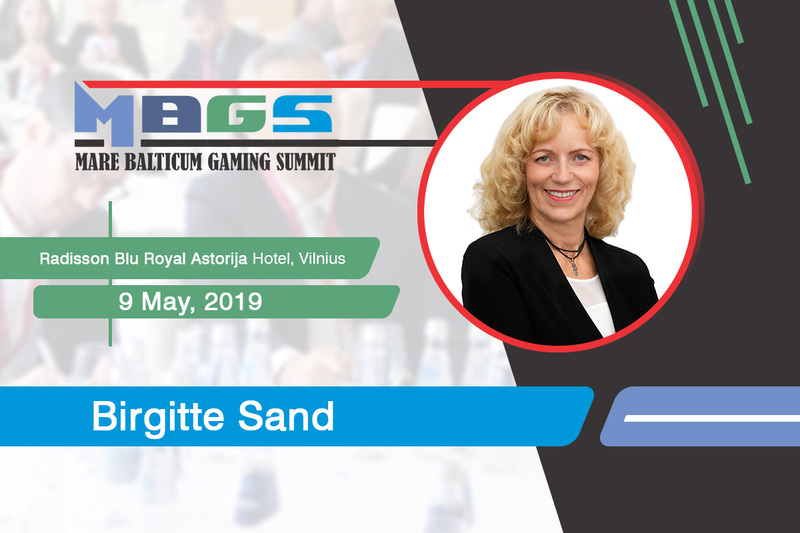 We are already working hard on our new destinations in 2019 and we are looking forward to providing a high-quality service in Vilnius at MARE BATICUM Gaming Summit, in Budapest at CEEGC & CEEG Awards and in Milan at European Gaming Congress! 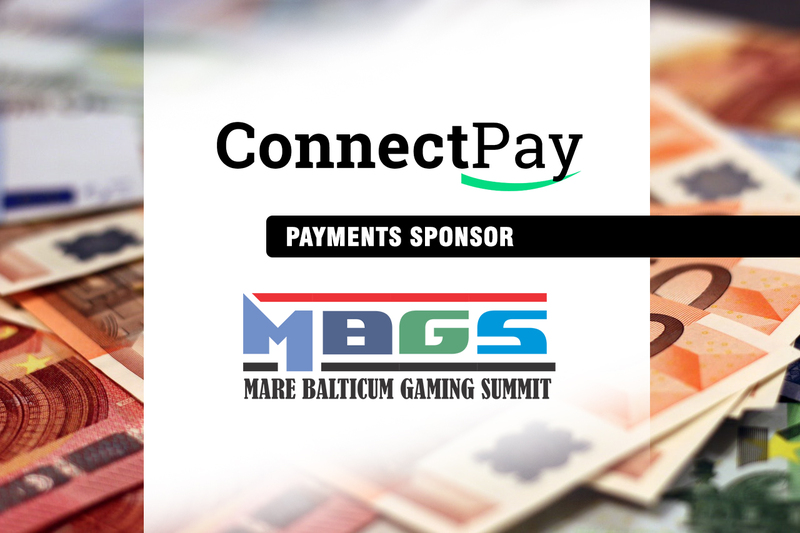 Assaf Stieglitz (President, Odds1x2 Holdings), Yoav Dotan (Co-Founder, Affiliate Cruise and Genesis Global), Vasilije Lekovic (Director of Gaming Accounts at Trustly), Heathcliff Farrugia (Chief Executive Officer at Malta Gaming Authority), Odette Nestor (Gambling specialist and President of AOJND), Stephanie Attias (Global Head of Regulation, Tal Ron, Drihem & Co.), Genia Gurevitz (Head of Asia-Pacific and Baltics Operations, Tal Ron, Drihem & Co.), Tal Itzhak Ron (Chairman & CEO at Tal Ron, Drihem & Co., Law Firm), James Camilleri (Head of Sales and General Manager, Scout Gaming Group Malta), Nadiya Attard (Director, Business Development EMEA and Asia at NetEnt), Vlastimil Venclik (CEO at oddin.gg), Anastasios (Tassos) Panagiotaros (Sales Director at Golden Race), Stav Zilberstein (Co-Founder, Hyperion Tech), Jan Rehola (Lawyer, PS Legal), Tal Zamstein (Group Head of Gaming, Fortuna Group), Jakub Kolomicenko (Head of legal department, Endorphina), Vojtech Chloupek (Partner at Bird & Bird), Michał Sałajczyk (Associate, Bird & Bird Poland), Stefan Švec (Sales Director, Playtech), Dr. Robert Skalina (Senior Advisor, WH Partners), Martin Stöfler (Co-Founder, OSM Solutions), Francesco Baranca (General Secretary at Federbet AISBL), Kim Mouridsen (Professor at Aarhus University, Founder and Managing Director Cercare Medical, Founder at Mindway AI), Alina B Gleiss (EMEA Sales Manager at Zendesk), Alex Kornilov (CEO & Founder at BETEGY), Dr. Raffaela Zillner, LL.M (Secretary General, Austrian Association for Betting and Gambling), Dr. Alexandra Körner (Senior Legal Associate, MME Legal), Dr. Christian Rapani (Attorney at Law at Dr. Christian Rapani), Dr. Matthias Spitz (Senior Partner, MELCHERS LAW), Russell Mifsud (Gaming industry specialist – Associate Director at KPMG Malta), Zlatan Omerspahić (Data Protection and Compliance Lawyer at NSoft), Martin Arendts (Founder of ARENDTS ANWAELTE), Quirino Mancini (Global Head of the Gaming and Gambling Practice at Tonucci & Partners), and last but not least Charmaine Hogan (Regulatory & Public Affairs, International Relations, Policy Development Expert). Tal Itzhak Ron (Chairman & CEO at Tal Ron, Drihem & Co., Law Firm), Tiago Aprigio (CEO at All-in Translations), Jaka Repanšek (Media and Gaming Expert), Andrius Gabnys (Managing partner/Attorney-at-Law, Gabnys Law), Pieter Remmers (CEO, Assissa), Dr. Simon Planzer (Partner at PLANZER LAW) and Dr. Matthias Spitz (Senior Partner, MELCHERS LAW). 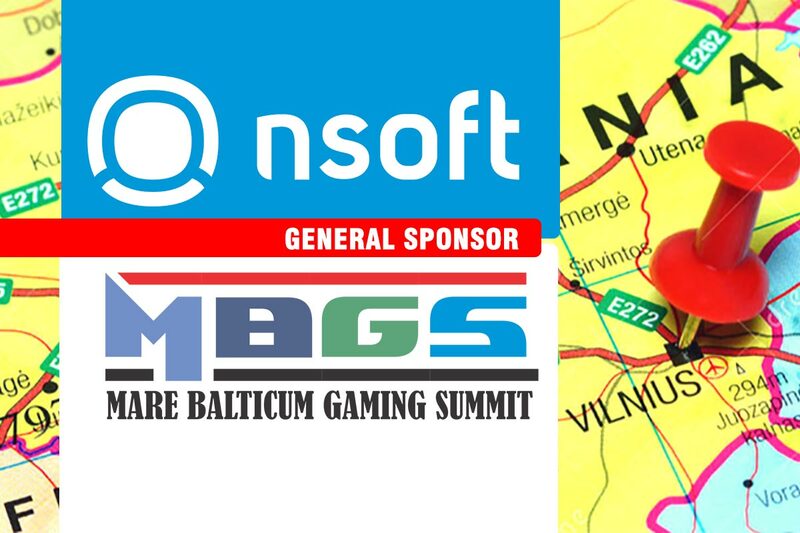 For further inquiries about the 2020 edition of Prague Gaming Summit, speaking/attending/sponsoring options, make sure to send an e-mail to zoltan.tundik@europeangaming.eu or subscribe to the weekly newsletter on the following link.